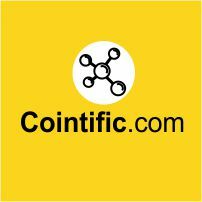 Coinsistant.com is a place where you wili get real-time cryptocurrency market data & prices. 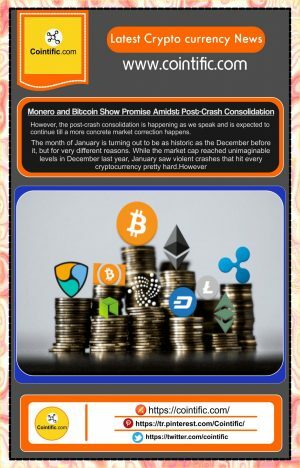 By checking the live streaming prices & market capitalizations of bitcoin, Ethereum and others, you will be able to decide on when there is an opportunity to buy or sell Bitcoin or any other cryptocurrency. An official from the White House said that the regulation on cryptocurrencies is not going to turn up anytime soon. More US states are getting onboard with cryptocurrency as a legal tender. In their annual filing submitted to the Securities and Exchange Commission, Bank of America shared some pessimistic outlook towards cryptocurrency. This time, it is Austria that is planning to regulate cryptocurrency.